Patrick Henry High School is having a complete overhaul of their Athletic Field. 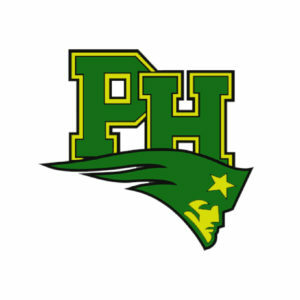 Patrick Henry’s existing dirt track and natural grass field were replaced with an all-weather rubberized track and synthetic turf field that supports football, lacrosse, field hockey, and soccer. Additional improvements included grading and field drainage system. Project partners are T.B. Penick & Sons, Inc. and PJHM Architects. Earlier this year, the American Institute of Architects awarded PJHM Architects a 2013 Members Choice Award for its innovative design of the new performing arts center and Production Studios Program facilities. The building design currently exceeds qualifications for the California High Performance School Initiative. LED lighting throughout the entire complex, and the use of local and recycled materials will make it both efficient and environmentally friendly.